Барааны дугаар 9780194792561. Categories: OXFORD, Readers. They said Steve Biko was a man of violence; then why did he talk of peace? They said he wanted revolution; so why did he talk of friendship? They said he died of hunger; why was his body broken and bruised? This is the story of a man’s fight with the government of South Africa. It is the story of all people who prefer truth to lies. 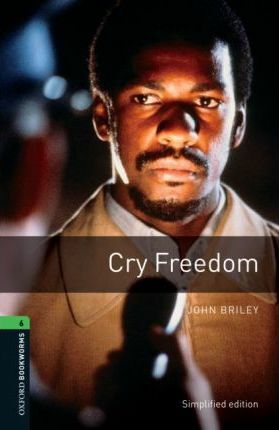 It is the story of all people who cry ‘Freedom’, and who are not afraid to die.